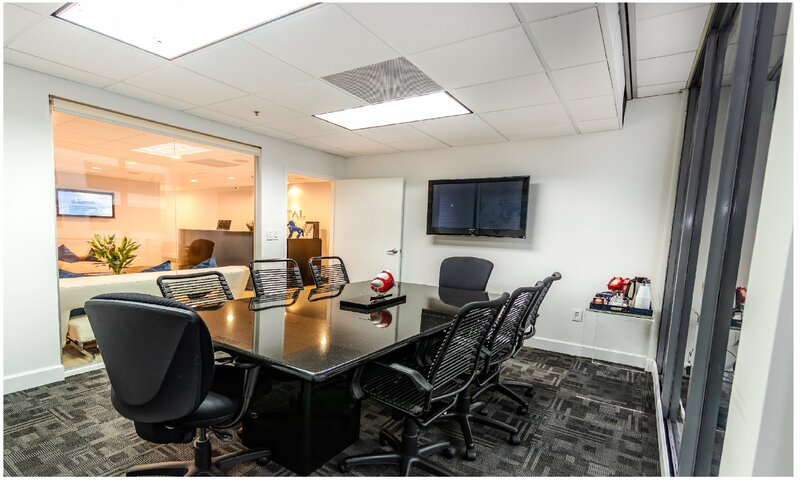 This boutique office centre is conveniently located in the financial district of Miami. Offering a range of services, including furnished offices, concierge service and a lounge room. The best parking in the area. This is an excellent location, with everything within walking distance, including chain restaurants, and the best hotels, banks & gyms.